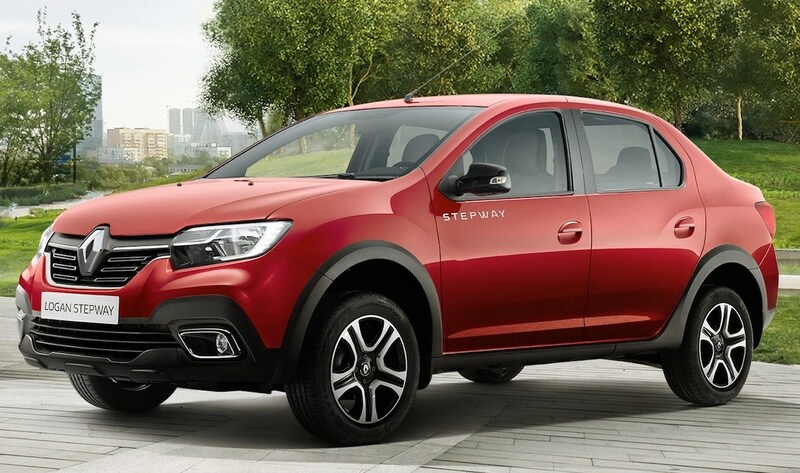 Renault Russia has announced the Renault Logan Stepway cross-sedan, in addition to an updated Sandero Stepway and Dokker Stepway. The introduction of the Logan Stepway confirms multiple reports which stated that Renault would experiment with this body style. The Renault Logan Stepway is powered by a 1.6-liter petrol engine available in three states of tune, and CVT and 5-MT choices. The Renault Logan Stepway gets a black radiator grille with chrome linings, highlights for the fog lamp enclosures, LED daytime running lights, 360-degree body cladding and a raised 195 mm ground clearance (the standard Logan offers a 155 mm ground clearance). Inside, all Stepway models are equipped with a new steering wheel with improved ergonomics and a new multimedia system MediaNav 4.0 with support for Android Auto and Apple CarPlay. Depending on the variant, the Renault Logan Stepway and Sandero Stepway will also offer a remote start system, developed specifically for Russia, which allows the engine and cabin to warm up before commencing a trip, a heated windshield, heated front seats and ORVMs and rear parking sensors. On the powertrain front, the Renault Logan Stepway is powered by a 1.6-liter petrol engine available in three different tunes: 82 PS/134 Nm, 102 PS/145 Nm and 113 PS/152 Nm. Renault will offer the X-Tronic CVT option on the 113 PS tune, whereas other variants get a 5-speed manual transmission. The Renault Logan Stepway features heated windscreen, door mirrors and seats as well as a remote start system with remote climate control. 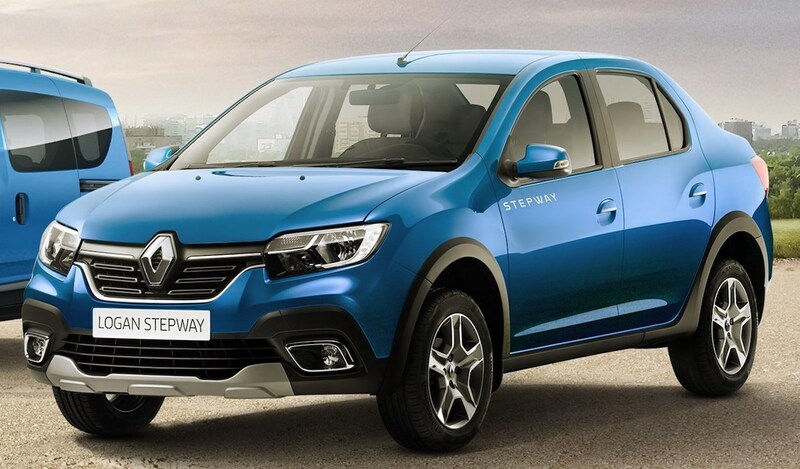 The AVTOVAZ plant in Togliatti will manufacture the Renault Logan Stepway. The new Renault Logan variant's public debut will take place at the 2018 Moscow International Automobile Salon on 29 August, 2018.